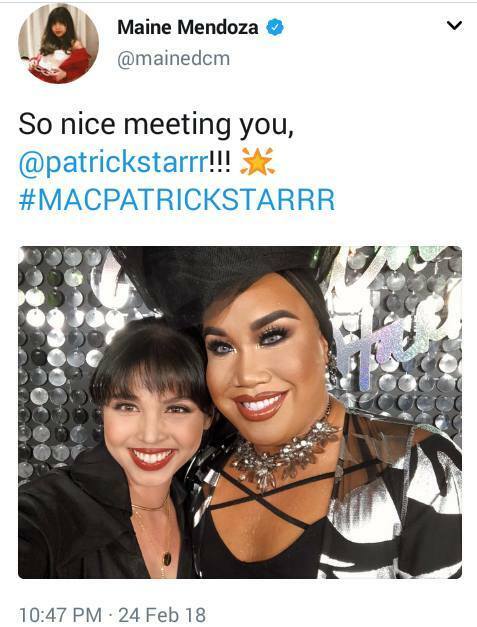 Home / News / Trending Article / Trending Events / Trending News / Trending Updates / Updates / Viral / Viral Article / Viral Events / Viral News / Viral Updates / VIDEO COVERAGE: Maine Mendoza with International YouTube star Patrick STARR for MAC Cosmetics Event! 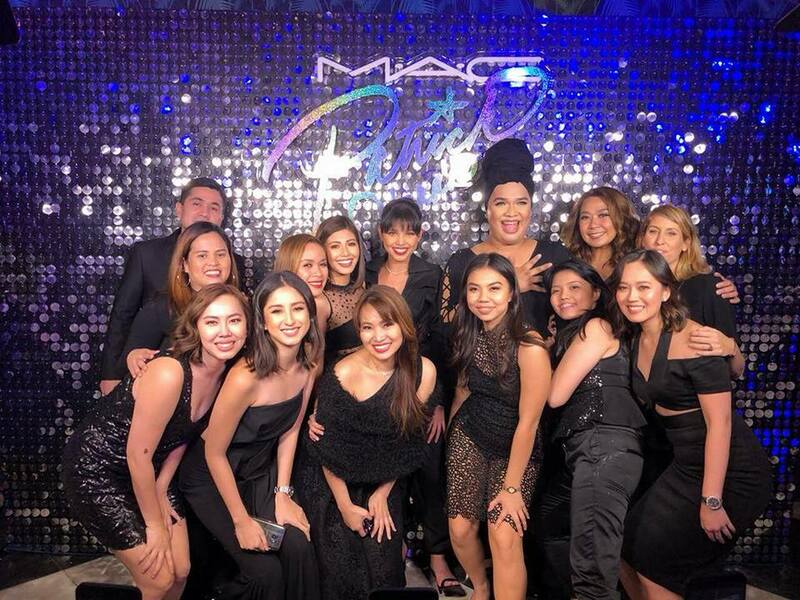 VIDEO COVERAGE: Maine Mendoza with International YouTube star Patrick STARR for MAC Cosmetics Event! 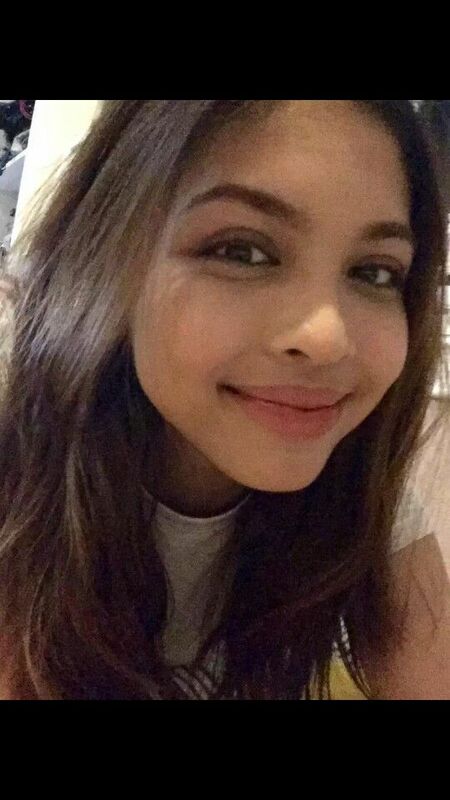 Last February 24,2018 one of the most well known lifestyle and make up YouTuber Patrick Starr is with the dubsmash queen Maine Mendoza. They are together in the event of MAC Cosmetics and the only Filipino who made it in international cosmetics.